Pop Up Flea Springs Forward. | A Continuous Lean. Pop Up Flea Springs Forward. And…we’re back. 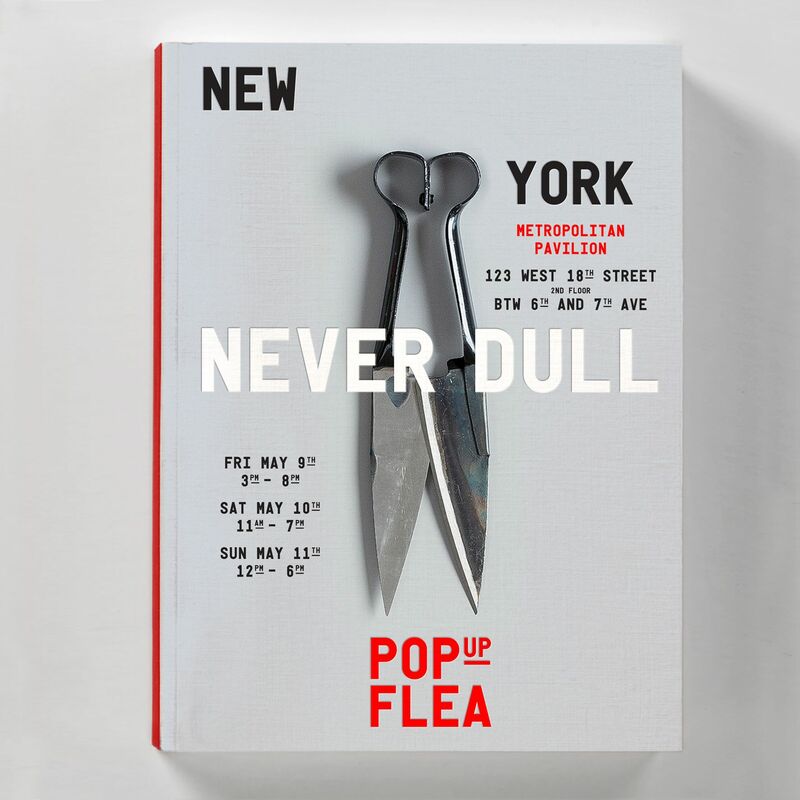 This May we are holding our first spring/summer Pop Up Flea event since the first PUF back in 2009. It’s been an amazing run for PUF and each incarnation has managed to raise the bar and push the limits of what we thought possible. It’s been the perfect opportunity to take the conversation analog and hit the IRL button with your favorite designers and makers. This coming PUFSUN should continue that tradition, only the fabrics will be lighter and brighter.